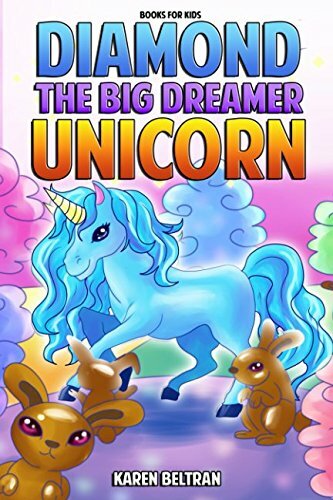 You know, kids are our future, right. 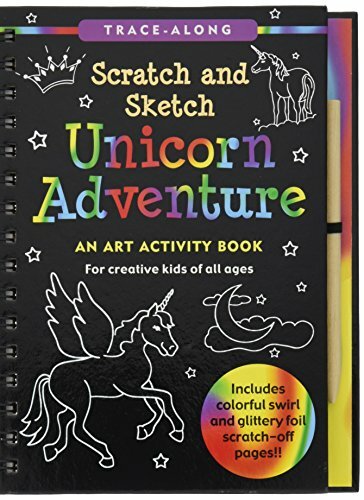 Well, in addition to needing a good education and a caring home, these kids need some imagination-inspiration. 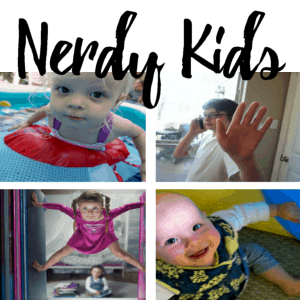 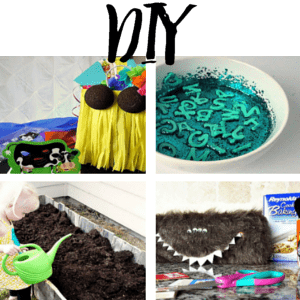 They need a little fun to help inspire them later in life to be the leaders and scientist and come up with all sorts of amazing new ideas. 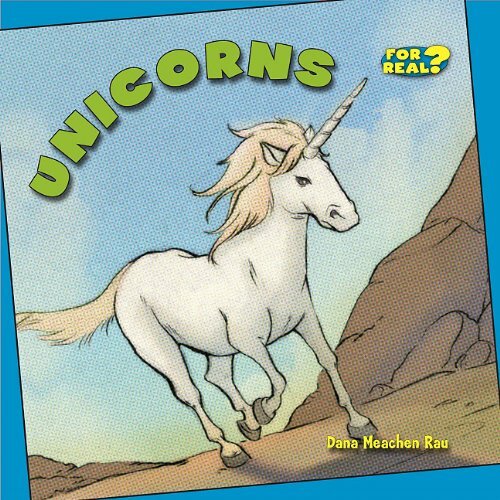 Clearly, in my delusional world, unicorn books will totally do that. 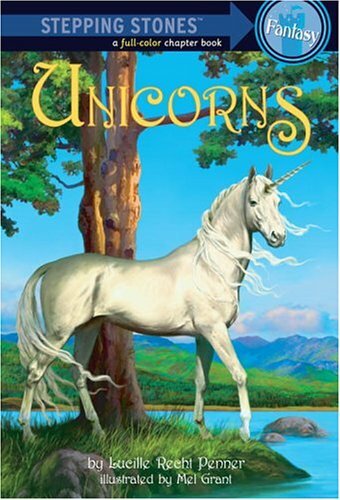 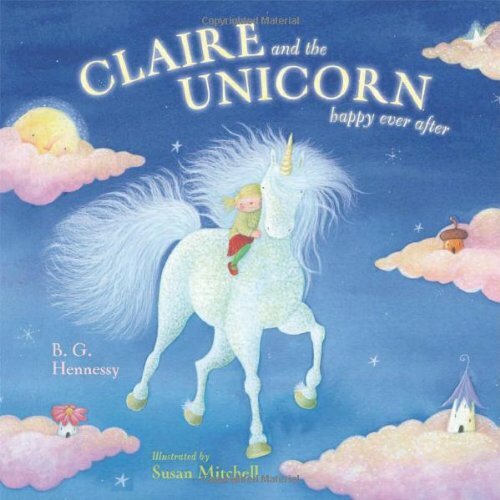 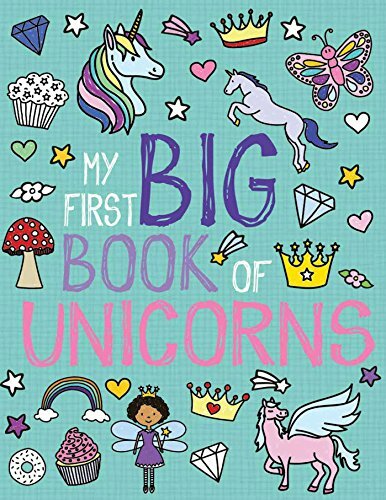 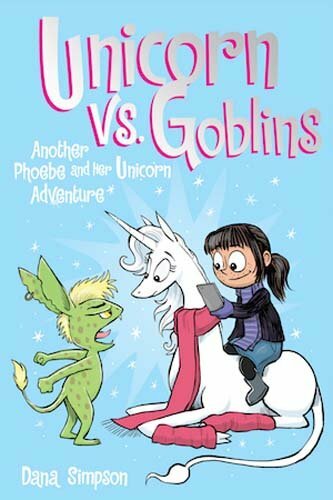 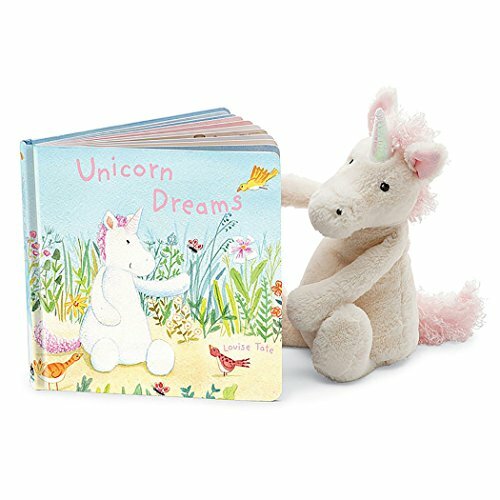 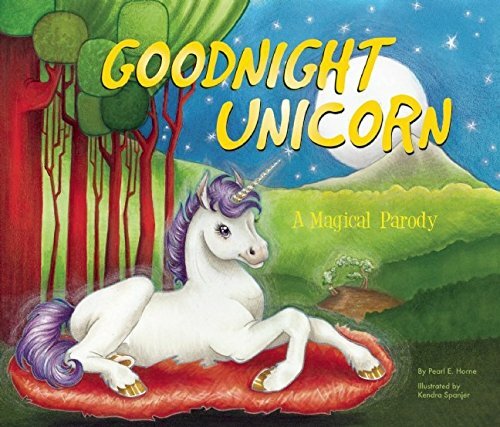 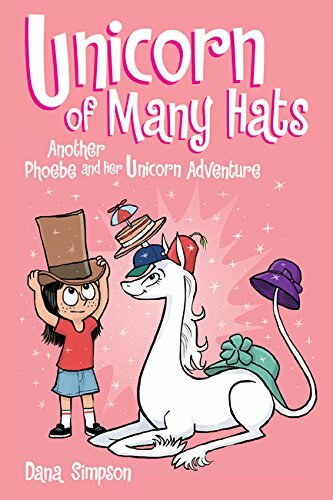 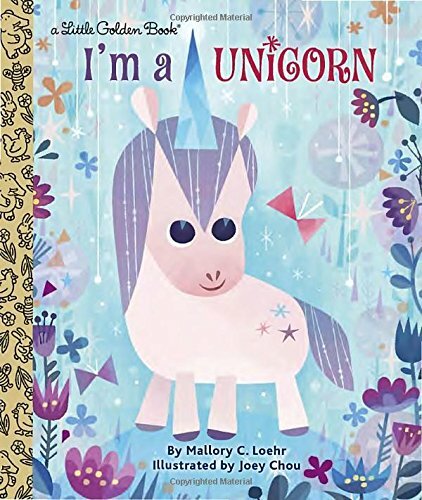 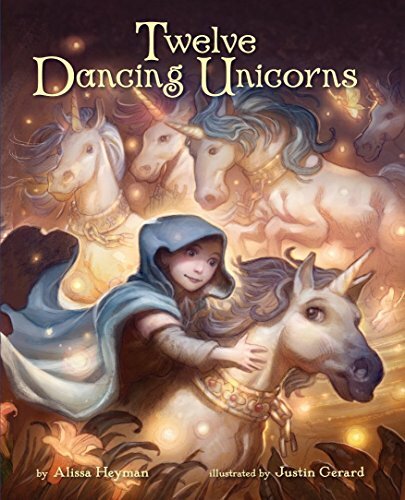 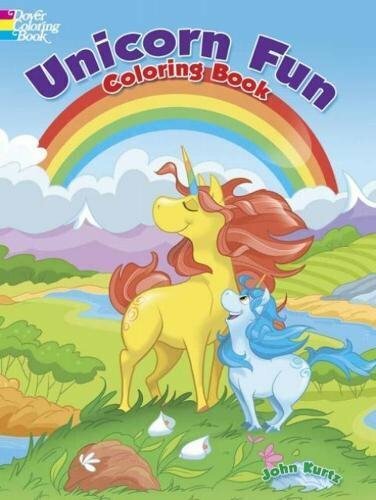 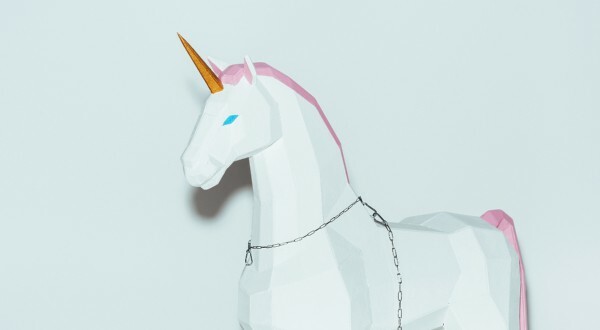 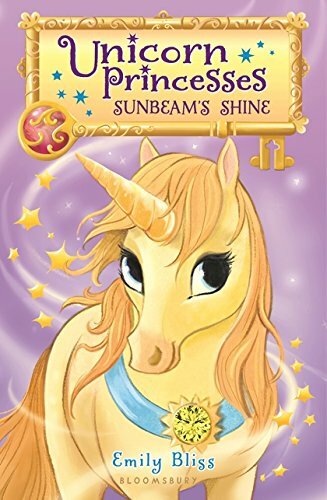 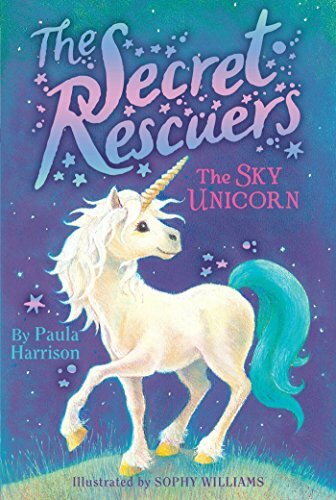 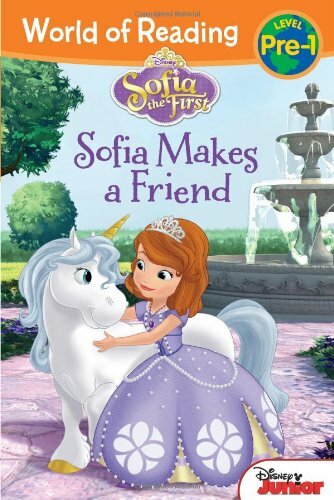 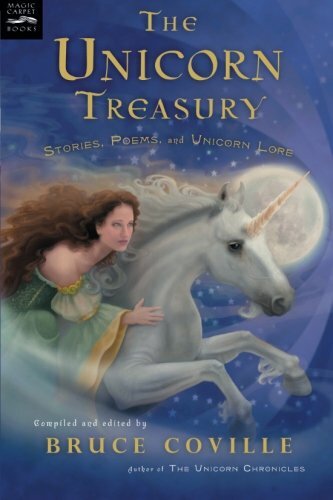 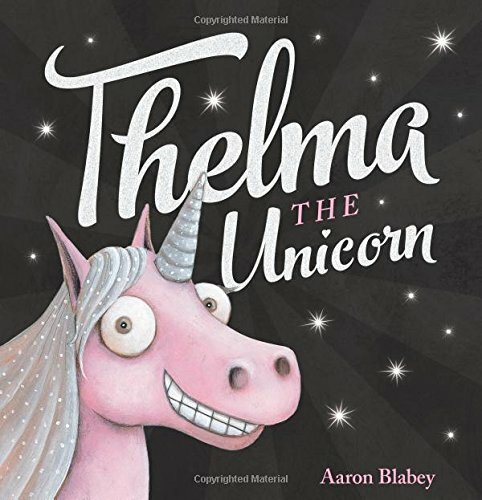 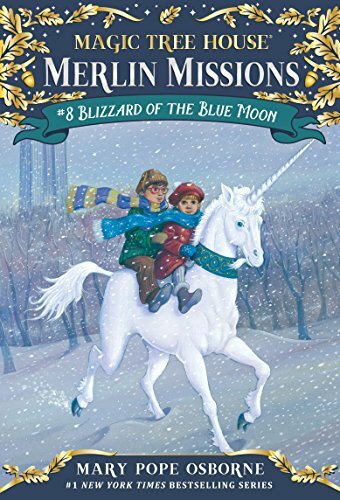 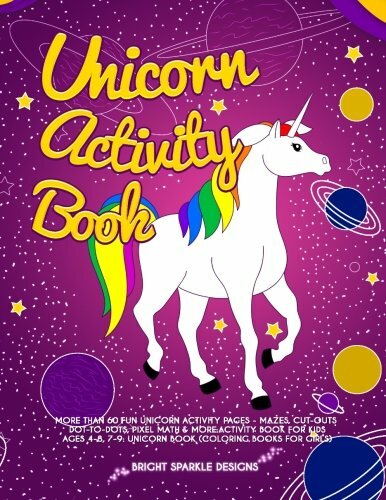 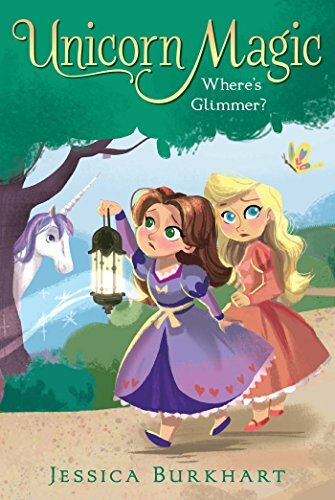 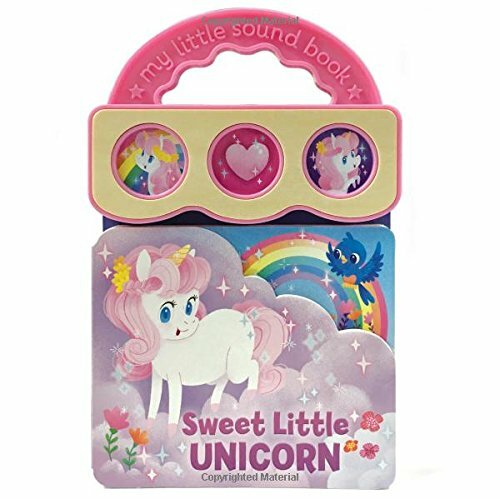 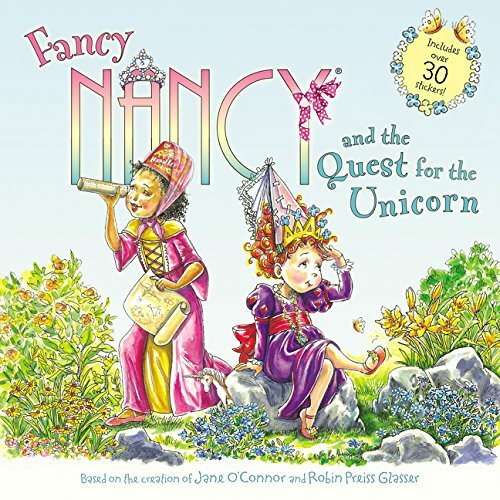 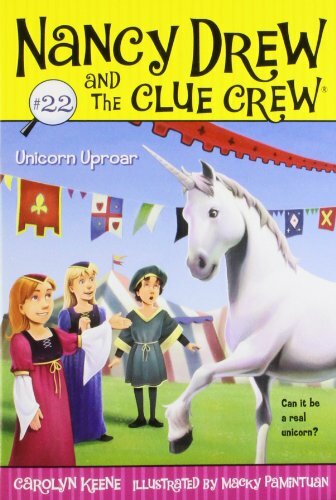 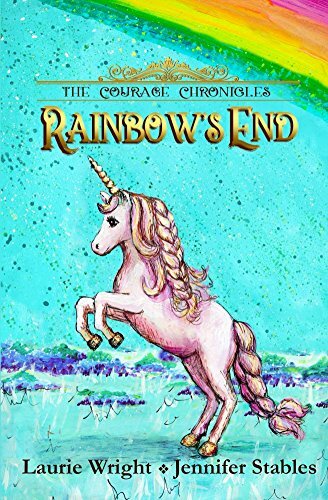 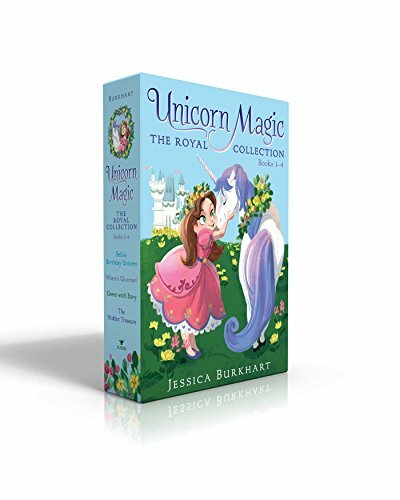 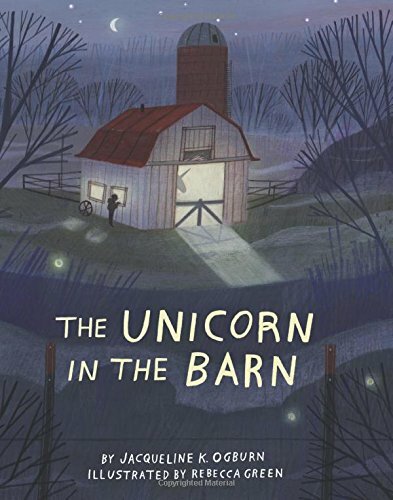 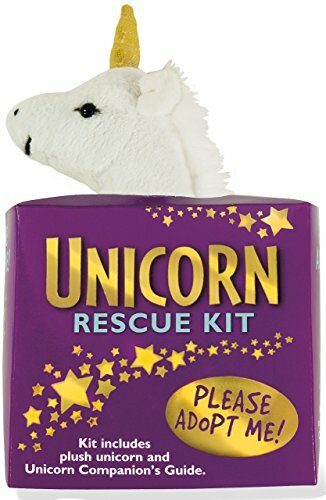 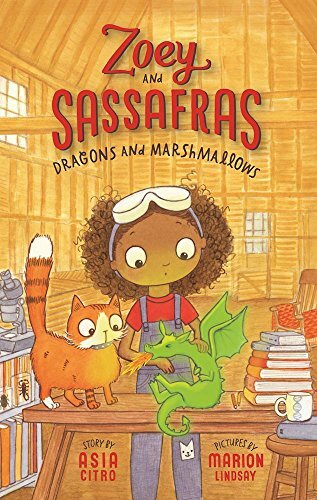 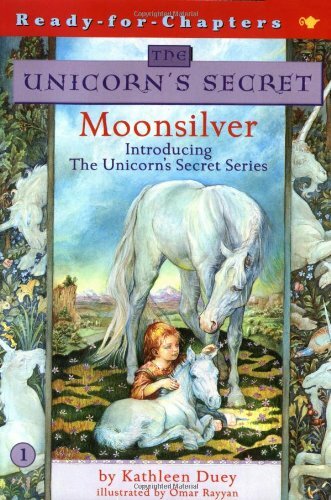 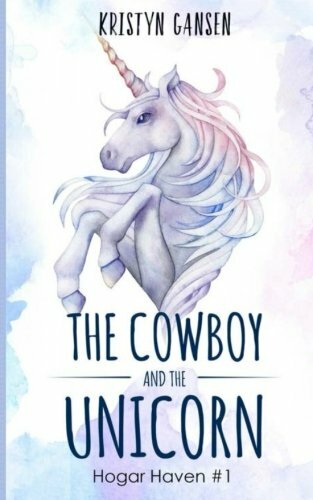 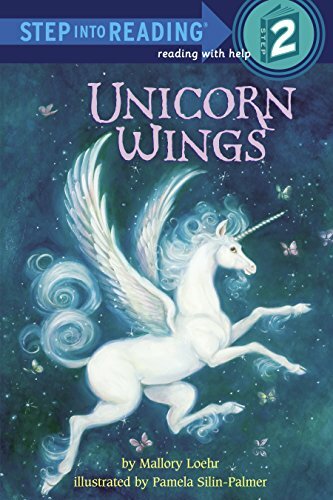 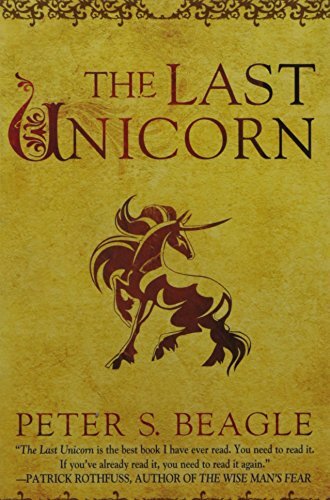 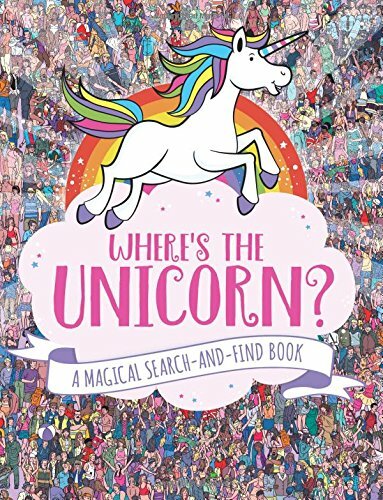 So, I made some inquiries and found these 50+ Amazeballs Unicorn Books for Kids. 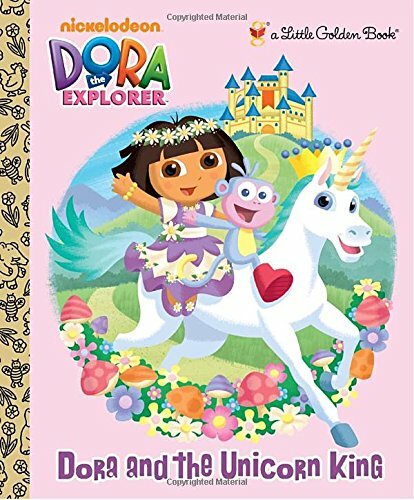 If you got this far, good on you! 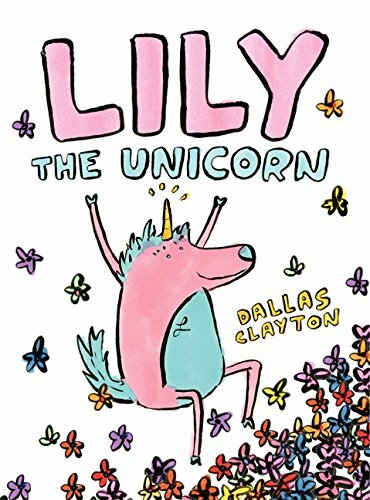 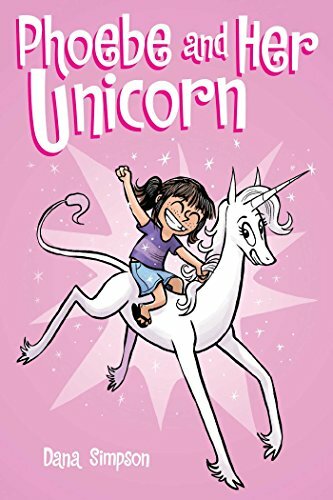 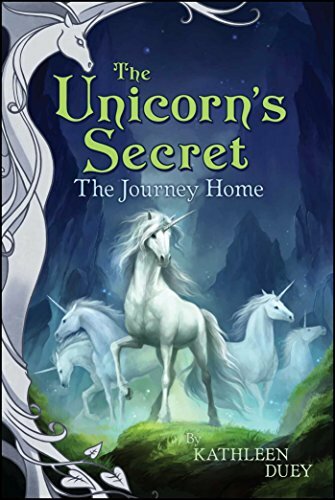 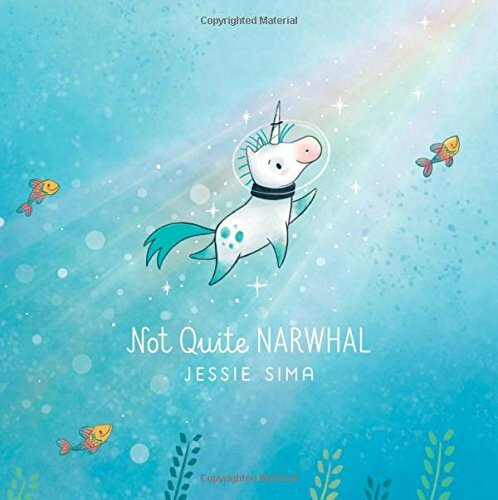 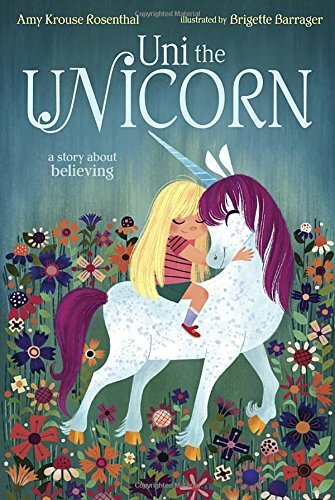 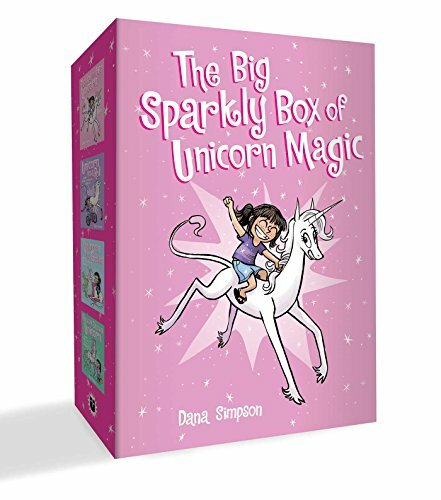 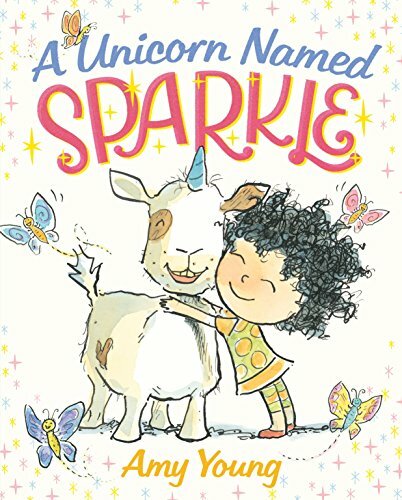 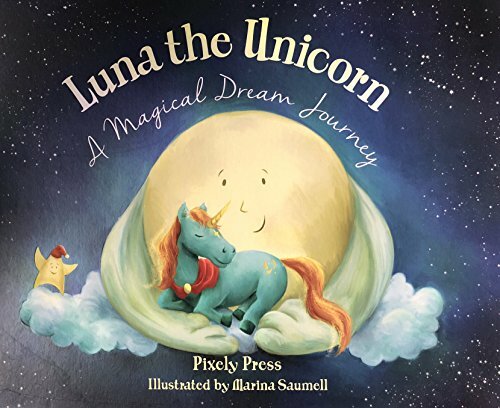 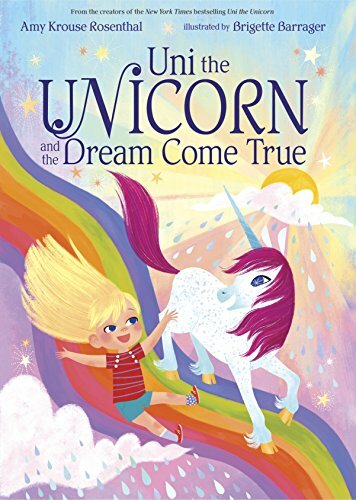 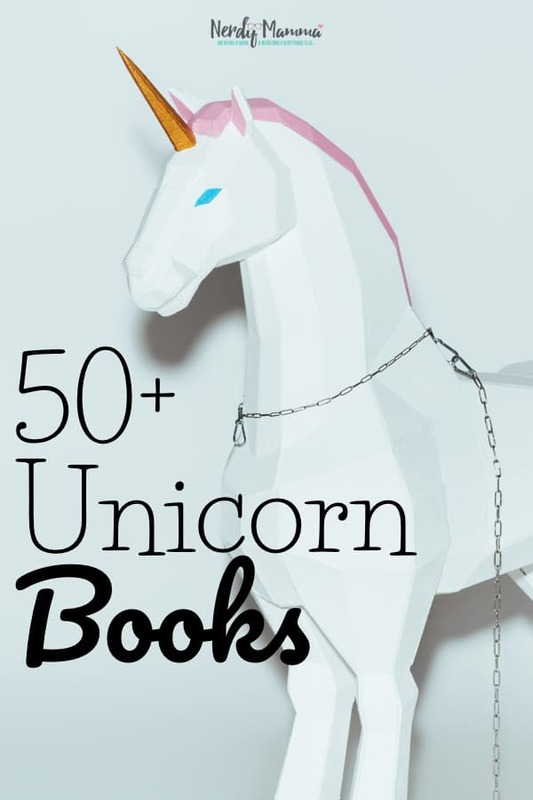 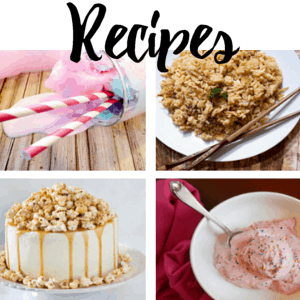 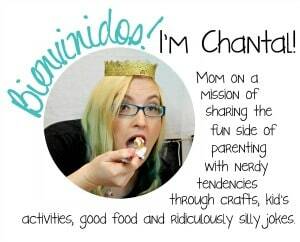 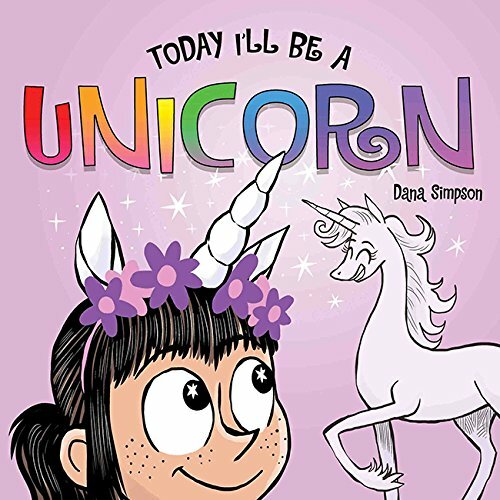 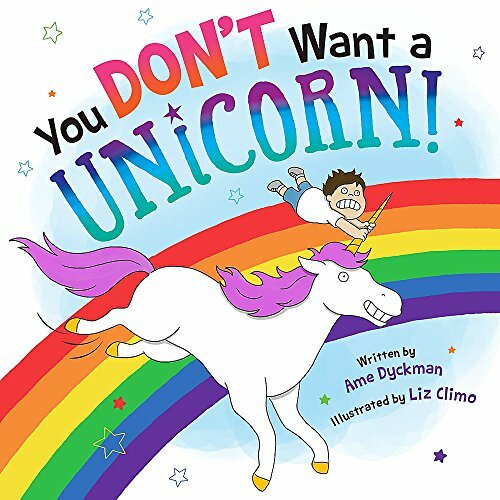 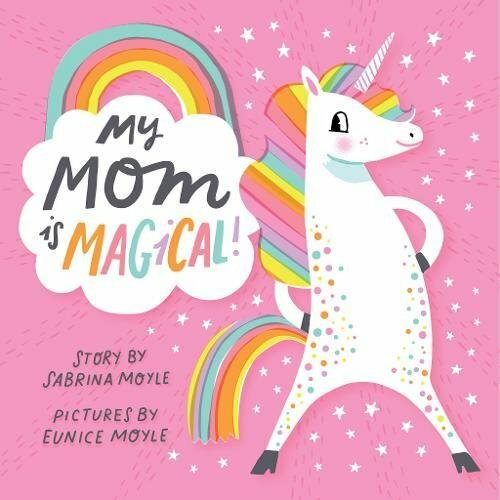 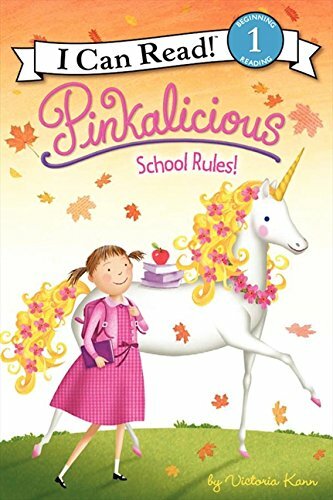 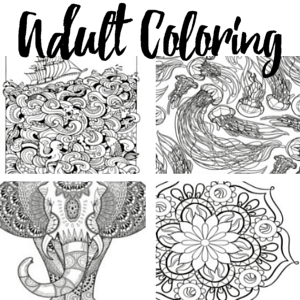 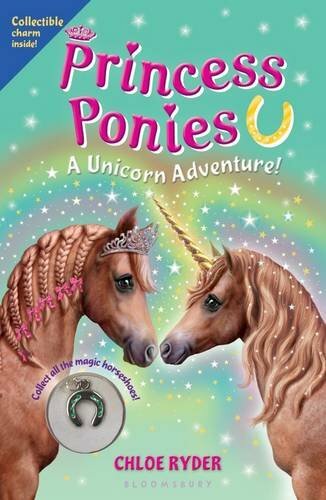 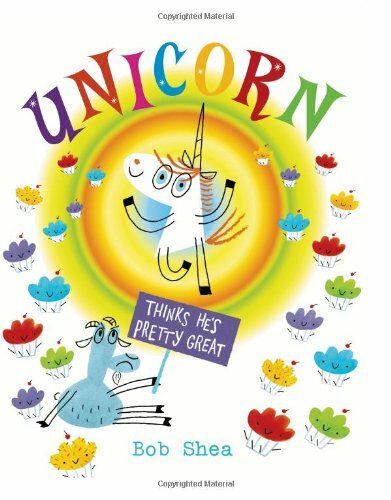 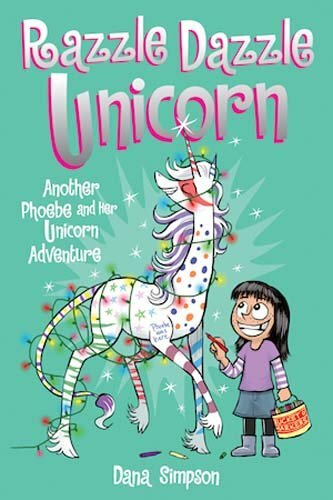 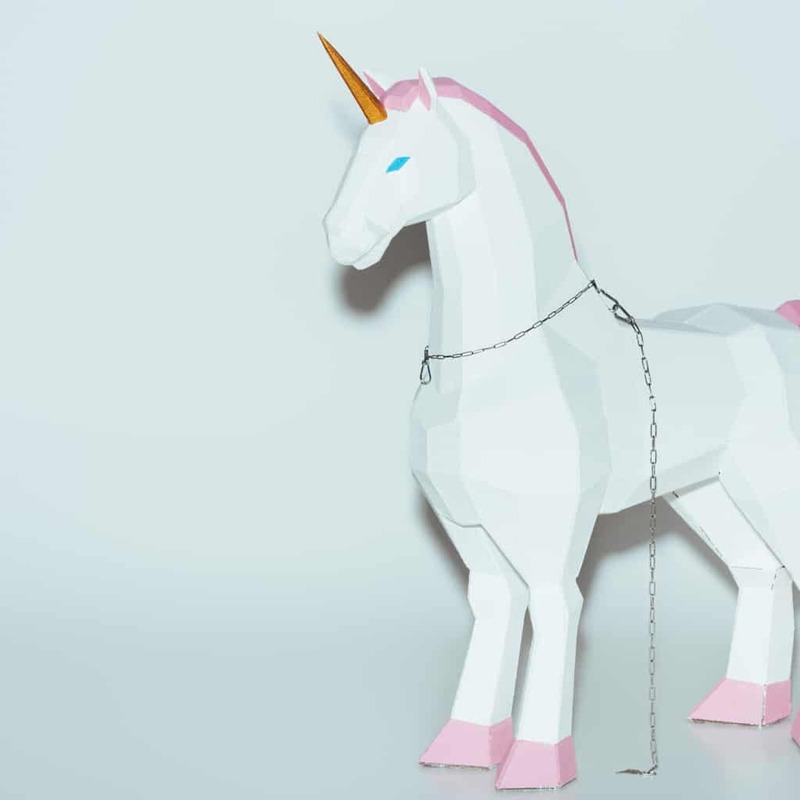 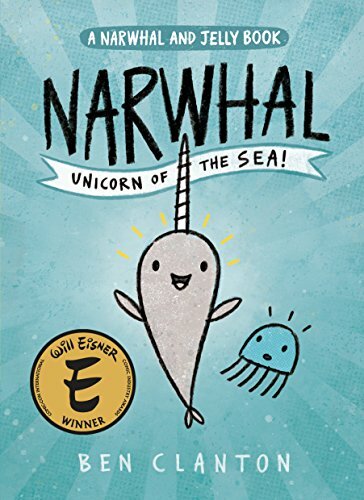 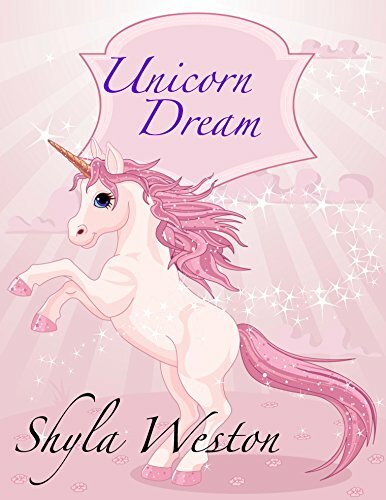 Now, pin this list of 50+ Amazeballs Unicorn Books for Kids so you have it the next time you want to inspire!